Lauren Lock Telep, M.A., J.D./D.C.L. 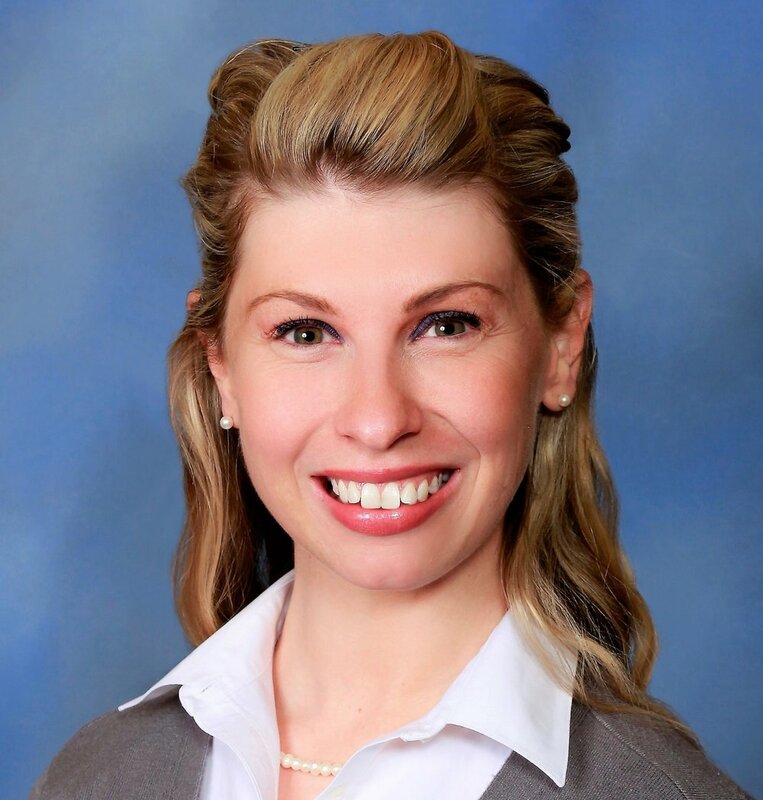 Lauren Lock Telep is the newest addition to Langley, Parks & Maxwell, LLC. Lauren’s practice focuses primarily on commercial litigation, estate planning and trusts, succession and probate law, contracts, entity formation, and general business transactions for both Louisiana and Texas clients. Lauren also provides assistance in the areas of corporate acquisitions and dispositions, real estate law, energy, oil and gas litigation, family law, labor and employment law, as well as general governmental and agency representation. A Dallas native, Lauren attended Bishop Lynch High School before earning her Bachelor of Arts Degree in English Literature from Texas A&M University in May of 2010. She then obtained her Master of Arts Degree in Political Science with a focus on Constitutional Law Studies from the University of Texas at Dallas in December of 2011. In May of 2016, Lauren received her Juris Doctor and Graduate Diploma in Comparative Law from the Paul M. Hebert Law Center at Louisiana State University. Prior to joining Langley, Parks & Maxwell, Lauren served as judicial law clerk to the Honorable Michael Nerren, Chief District Judge, and the Honorable Parker Self, former Chief District Judge, at the Twenty-Sixth Judicial District Court for Bossier and Webster Parishes. Lauren is licensed to practice law in both Louisiana and Texas. She is an active member of the American Bar Association, the Louisiana State Bar Association, the State Bar of Texas, the Shreveport Bar Association, and the Bossier Bar Association.